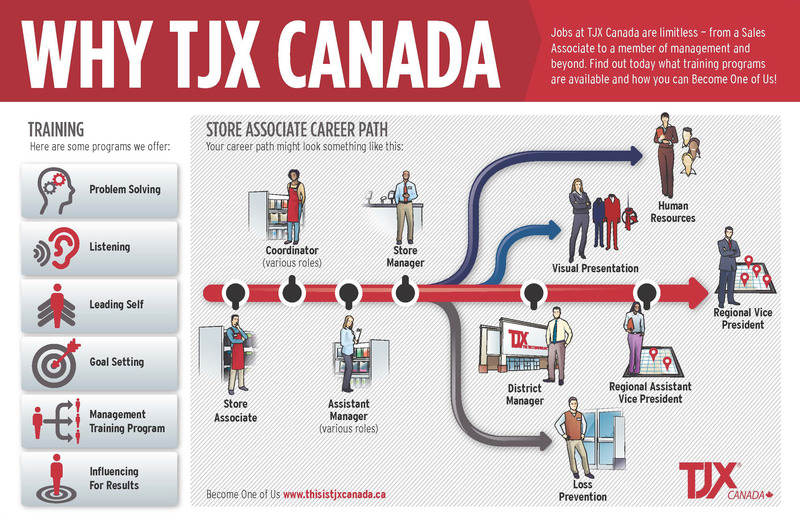 TJX Canada is a thriving company with endless professional opportunities in our Winners, HomeSense and Marshalls stores. 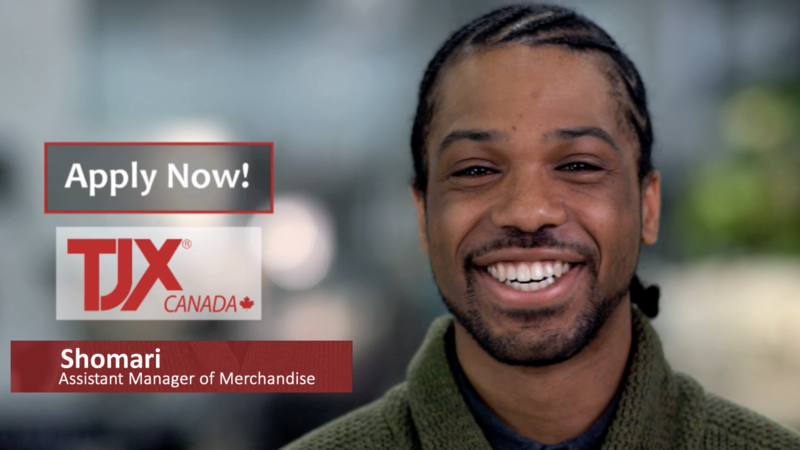 From a Sales Associate to a member of management and beyond, the opportunities are limitless.If you love the idea of working in a dynamic, fast-paced environment where every day is different we have may have the perfect job for you! The Merchandise Coordinators assists in coordinating and executing the smooth and timely movement of merchandise from the backroom to the sales floor, maintaining floor operational standards and maintaining merchandise presentation standards. Responsible for overseeing the efficient operation of the service areas and maintenance functions. Assist in managing backroom processes and merchandising standards and presentation. 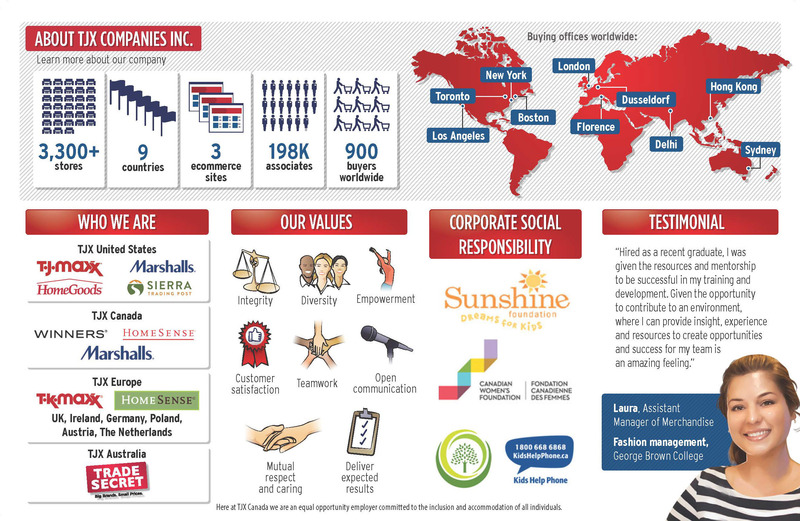 Models TJX Canada values every day during daily interactions with Associates and Customers. 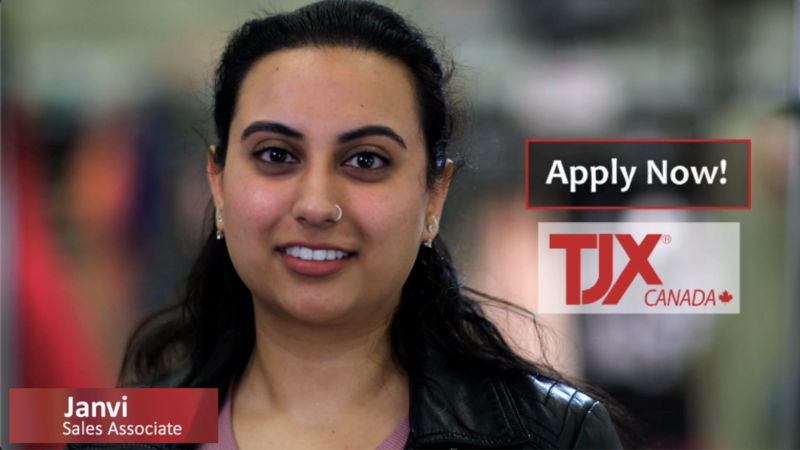 Oversees and is accountable to the efficient operation of key areas such as backroom, merchandising and presentation standards and assists in managing service areas, markdowns, cash office and maintenance. Responsible for the total operations of the store including: merchandise and presentation standards, operational standards and functions such as backroom, service areas, IBI, markdowns and cash office. This position manages store operations including recruiting, hiring, training and Associate development. The Store Manager is responsible to deliver results in sales, expense control, shrink reduction and overall profit and loss. Responsible and accountable for building the organization, driving sales, customer satisfaction and minimizing losses while overseeing the effective operation of stores. Works as a liaison between the stores, DC, Home Office and Regional Office; and actively supporting the Company’s values and policies to ensure effective people management and development.